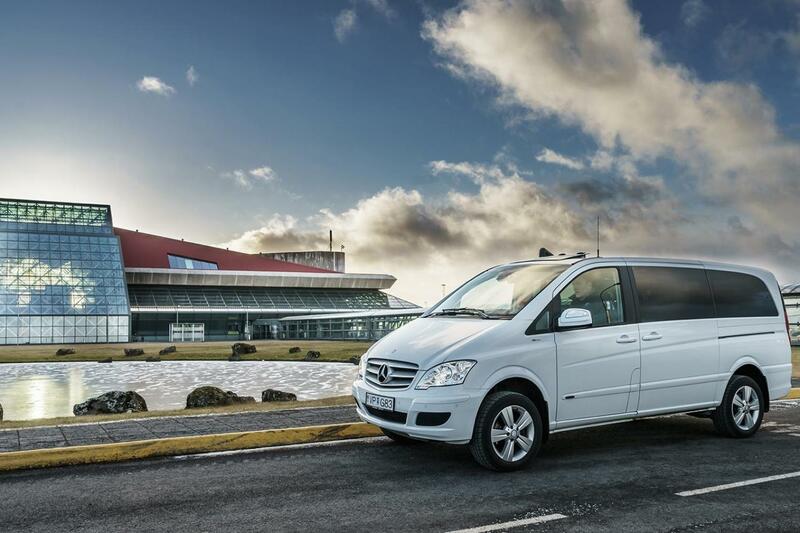 This one-way private transfer from Reykjavik hotels to Keflavik International Airport (KEF) ensures you a fast, economical and comfortable journey from you hotel in Reykjavik right up to the terminal building door. We offer a wide variety of vehicles, courteous and professional drivers that will meet and greet you at your hotel and assist you with your every need throughout your journey. 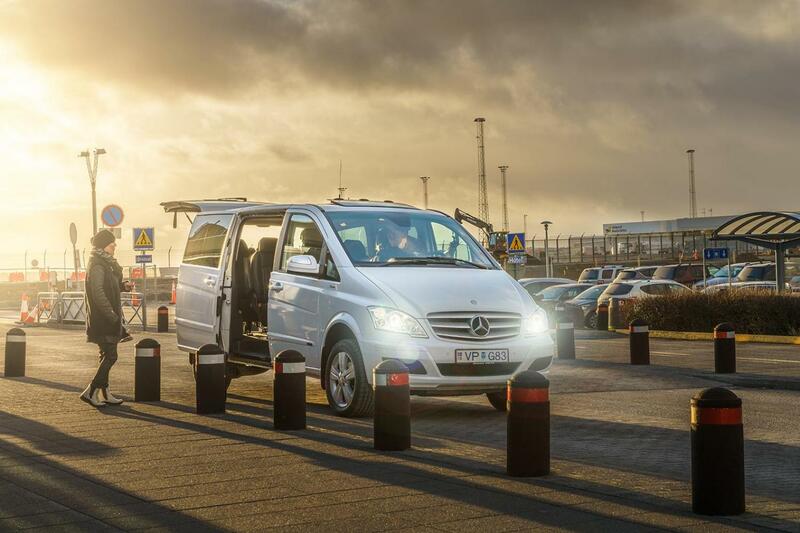 Our private transfer service is available 24 hours a day in connection with all scheduled passenger flights from Iceland. 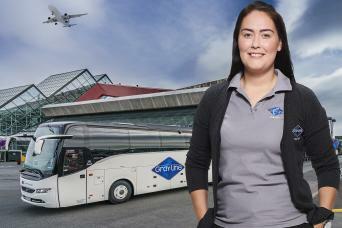 The transfer from Reykjavik city to Keflavik Airport takes about 45 minutes.